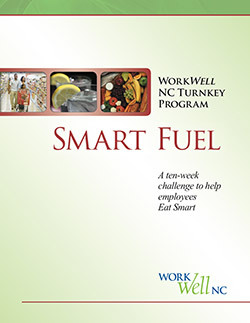 Each two-week period of the challenge focuses on one of the Eat Smart strategies listed above. Participants earn points for practicing these strategies each day during the ten weeks of the challenge. Worksite wellness committees can choose to implement this challenge for individual participants or teams.